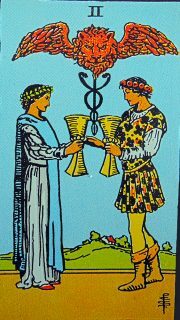 It’s interesting to have a look at how the symbols of the Ace develop in the Two of Cups. The single chalice multiplies into two goblets. The disembodied hand from the clouds changes into those of a man and a woman. The dove turns into a winged lion. The waffle with the cross becomes the caduceus. The lake with the lotuses is now a meadow with a family home in the distance. The special, symbolic nature of the number two is preserved in many languages that distinguish between one, two and many. In English, for example, there’s “both” vs. “all” and “between” vs. “among”. 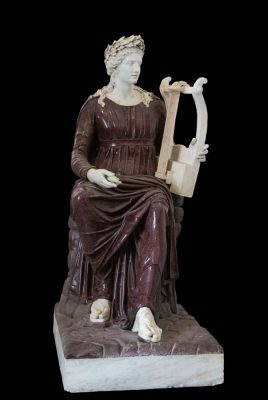 In mythology, we find various types of pairs: divine couples, twins, parent and child, the hero and their adversary, etc. Duality is everywhere within and around us: we have a pair of eyes, ears, hands, kidneys, and so on. When we first notice anything, it is always in contrast to what we are already aware of. At a young age, we discover that there is light and darkness, sweet and salty, there are boys and girls, adults and children, humans and animals, animals and plants, and so on. The problem with duality is that we define the other as a negation. We can only tell what one is not: a child is not an adult, nor an animal, a plant or an object. Duality can answer the question “what is this?” only by telling what it is not. If we do want to know who and what the other is, and who and what we are, we need to go further. Out of duality, a new, third, alternative has to be born. 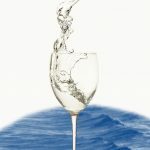 If we follow the astrological order of the elements (Aries – fire, Taurus – earth, Gemini – air, Cancer – water), then the Two of Cups is the last of the “twos”. As such, it depicts the culmination of duality: the union of opposites. 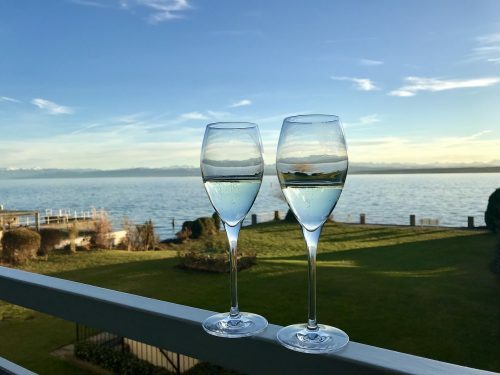 The house in the background may hint at the couple founding a family, here is the promise of a child. There is also a subtle exchange of attributes. 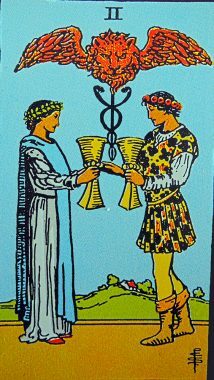 In Greek mythology, we find the laurel in representations of Apollo, the god of the Sun (the lion in the card), healing (caduceus), and prophecy (cups). Now it is on the head of the woman. 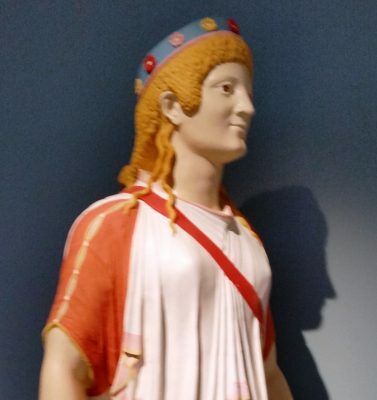 The flower corn on the man’s head is that of Apollo’s twin sister, Artemis. 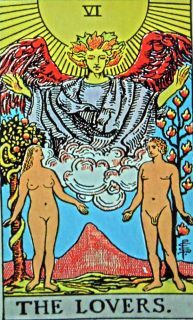 This card is often compared to the sixth major arcana, The Lovers, where we see a naked man and woman in a setting that recalls the garden of Eden. 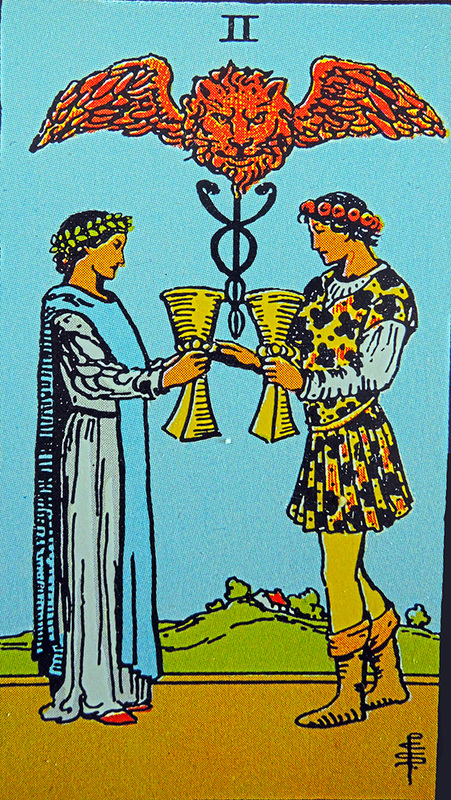 On the Two of Cups, the couple is dressed, which suggests that they are participating in everyday reality. Together with its positive message, the card also brings a challenge. This reunion of opposites has to be shared with others. 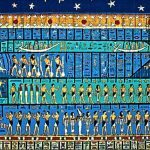 This work is not only inner or psychological, it has to incarnate in the physical and social world.